On Thursday, during an earnings call, Omid Kordestani the Chief Business Officer for Google said just a single flattering thing about e-commerce company Etsy, which caused its stock to soar by over 38% in trading on Friday. While that is very good over the short term, adding over $700 million to market value during the peak of the day, the reason for that rally serves as another reminder. Google is able to just as easily cause the reverse thing to happen as well. eBay is a fine example, the e-commerce company was hurt through a change in an algorithm in May of 2014 or RetailMeNot, saw its stock plunge 19% in one day from the same thing. Boosting the stock of Etsy on Friday was not about one algorithm change but instead it related to a trend that is emerging in mobile known as deep linking, which is the linking of mobile searching made less painful through maximizing each click. Developers such as Etsy are seeing an increase in traffic due to deep linking, said Kordestani during the conference call. 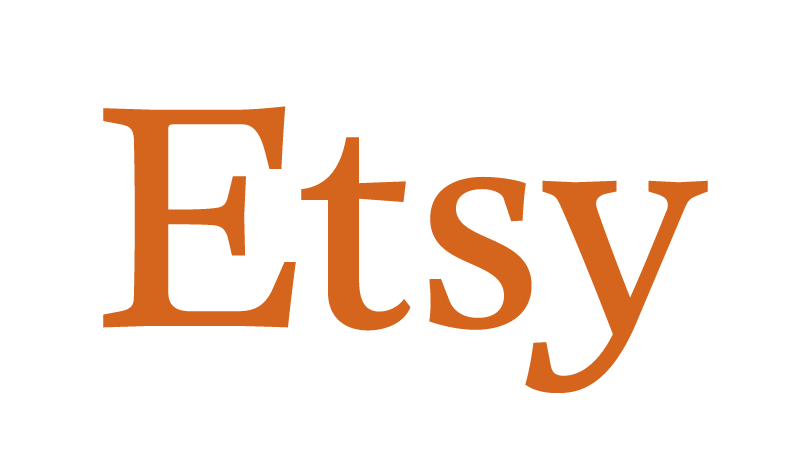 That was sufficient enough to increase the market value for Etsy by over one third, the stock ended the day on Friday up 30%. 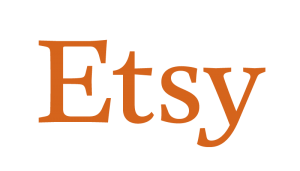 An Etsy spokesperson declined to make a comment regarding the stock increase at company, which is based in Brooklyn, New York. Google has invested in deep linking to quickly get the users of smartphones to the pages they are looking for and recently started to show deep links even on searches made on Apple mobile devices. Start-ups such as Branch Metrics, Quixey and URX are putting together software to connect the Internet on mobile devices and enable deep linking to go across the complete Web and the app ecosystem. In 2013, URX published on a blog post that showed Etsy sellers the way to add deep links in just five steps, touting the increase in sales that could follow such work.